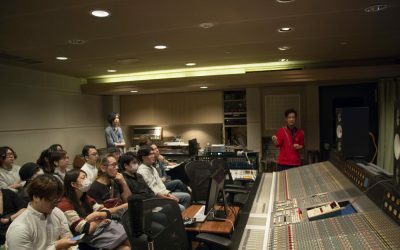 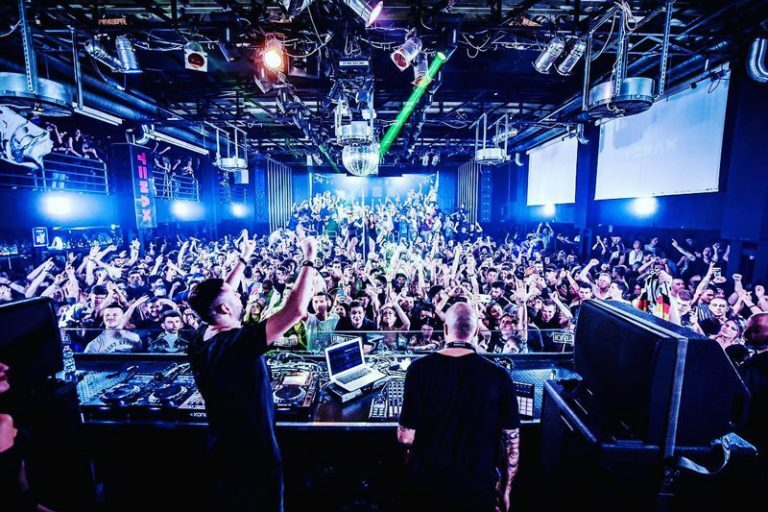 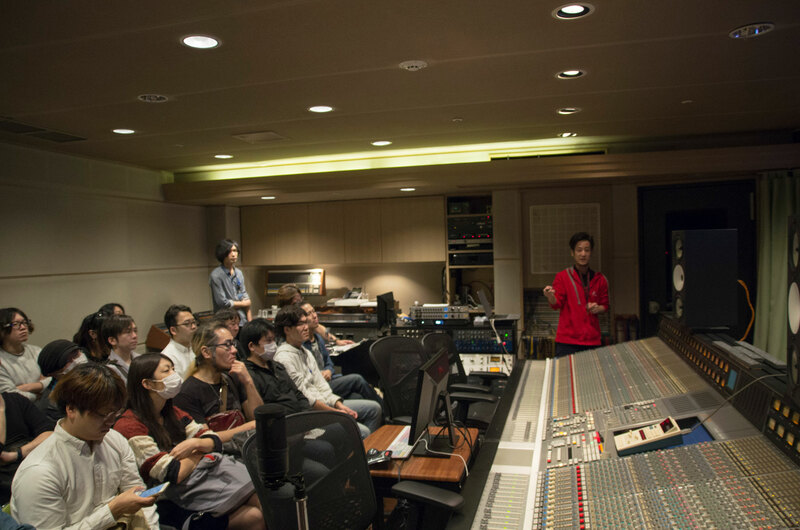 At the end of Oct 2018 we officially launched our brand new studio series Antelope Lab with an extremely successful first event, which took place at the great Onkio Haus in Tokyo, Japan. 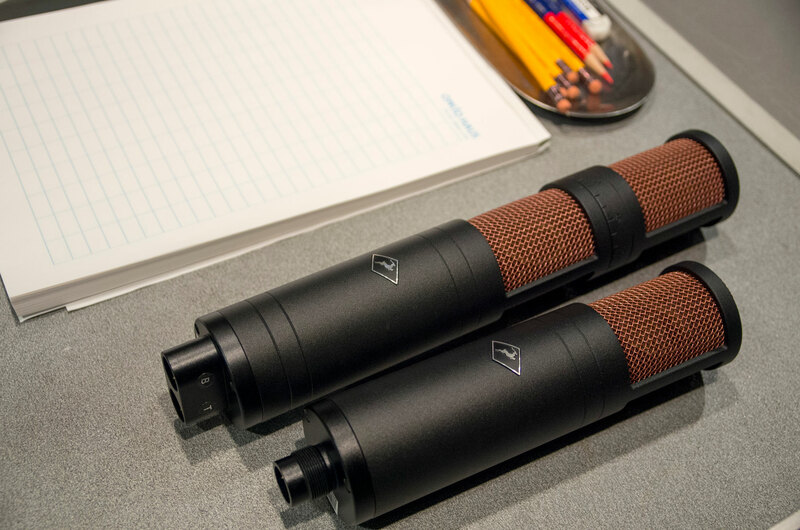 As you can guess by the name of the event, our main focus was the Antelope Audio Edge Family of modeling microphone. 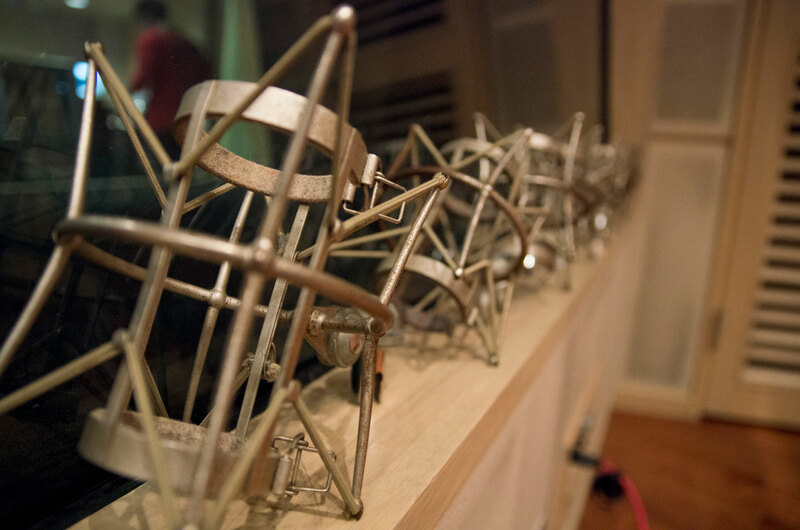 We showcased all microphones from the series, including Edge Solo, Edge Duo and the epic Edge Quadro. 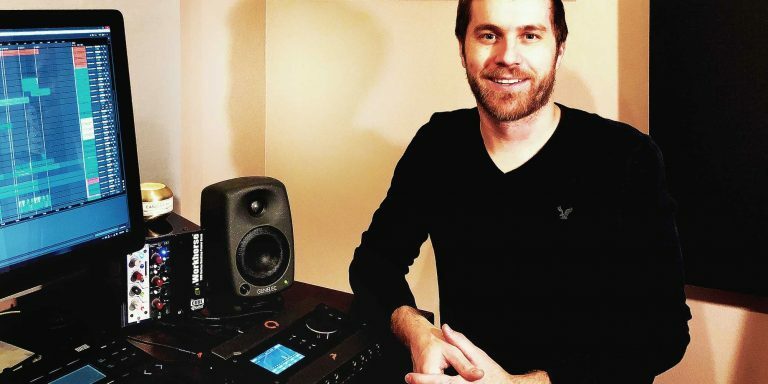 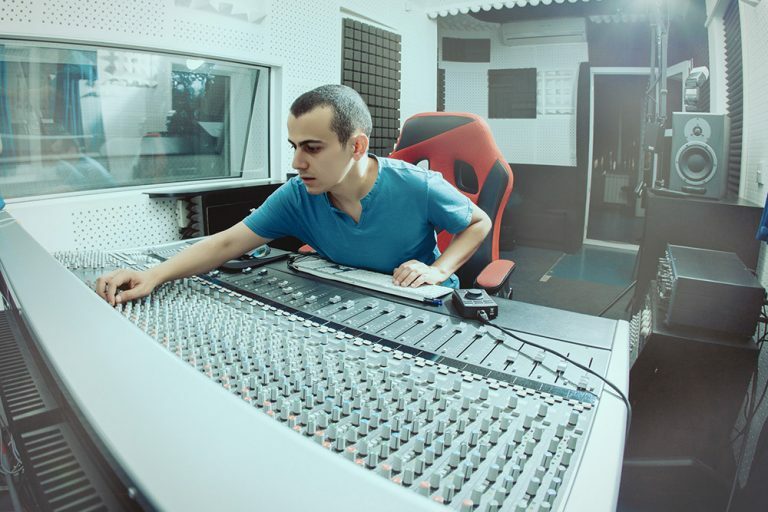 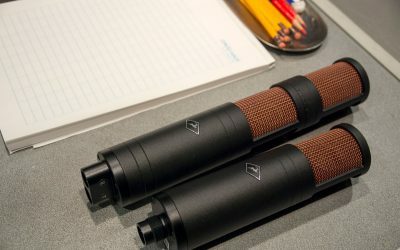 They were plugged in a Discrete 8 interface, which comes with discrete mic preamps designed to perfectly match the design of all Antelope Audio modeling mics. 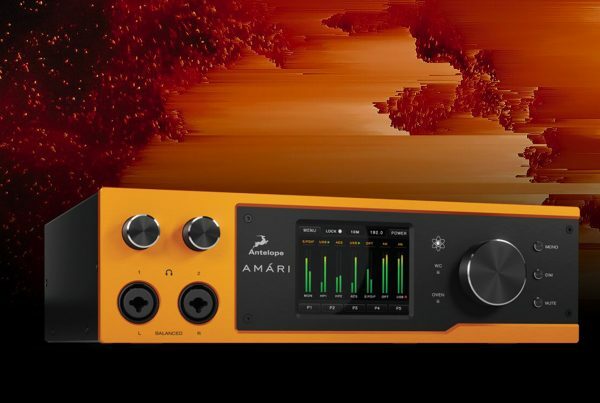 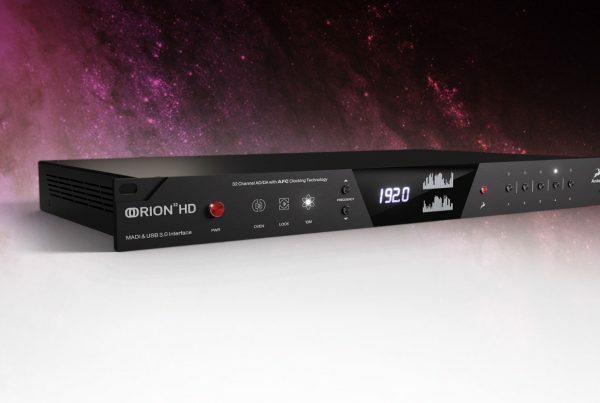 The Discrete 8’s fast and easy control panel allowed us and over 35 visitors to experience and experiment with the full-range of mic emulations available now both as FPGA and native plugins for any modern-day DAW. 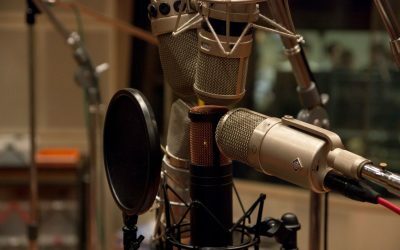 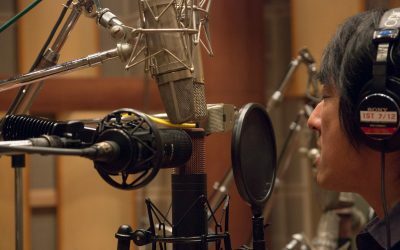 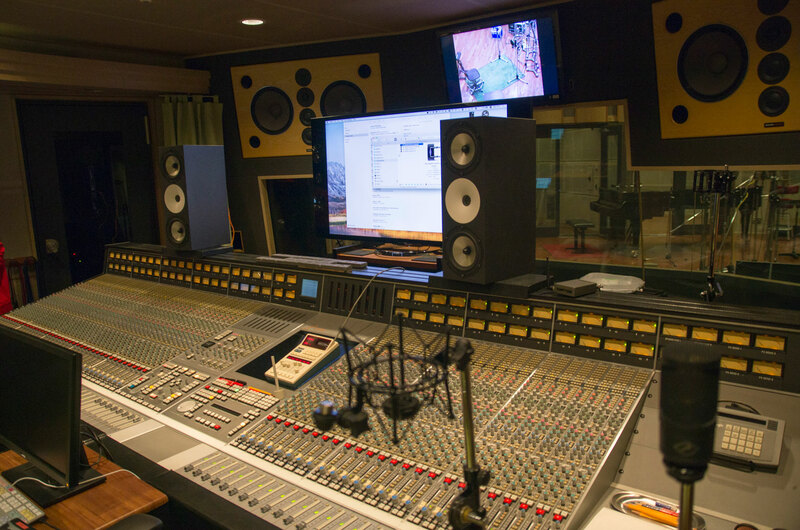 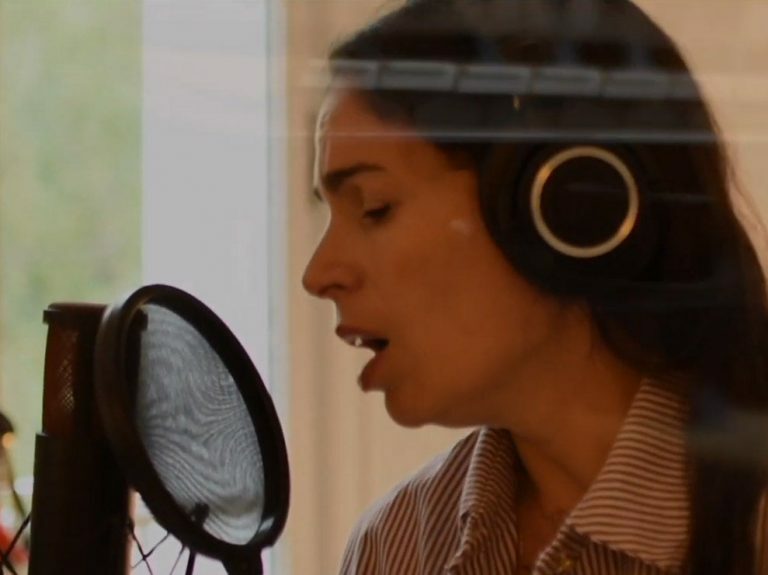 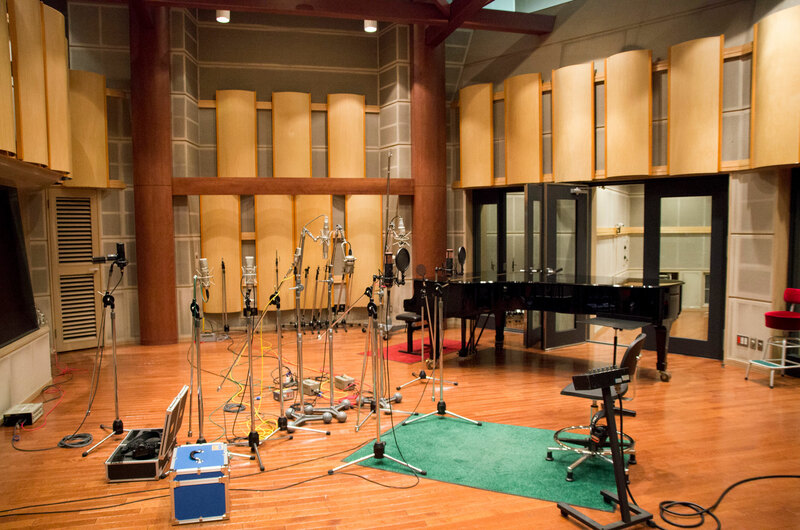 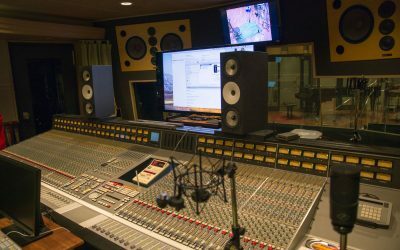 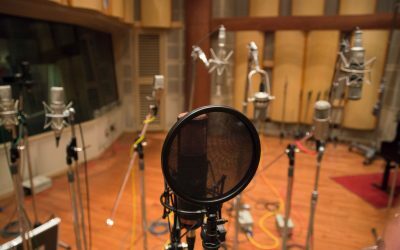 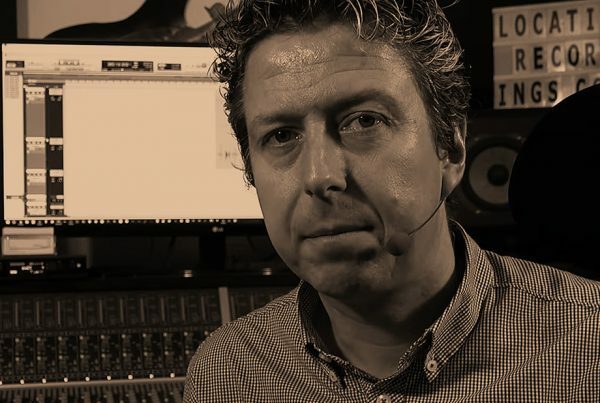 Onkio Haus is a studio with a huge selection of vintage microphones and among the highlights of our event was the chance to compare the Antelope Audio versatile emulations with the expensive and sought after mics. 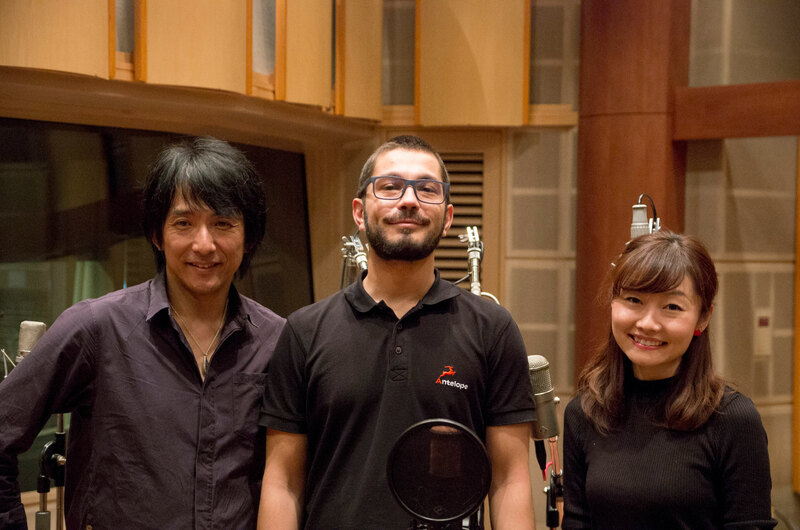 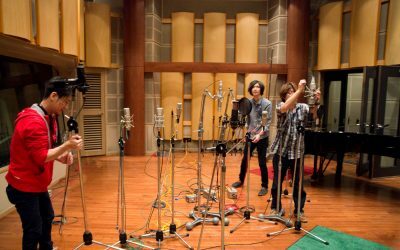 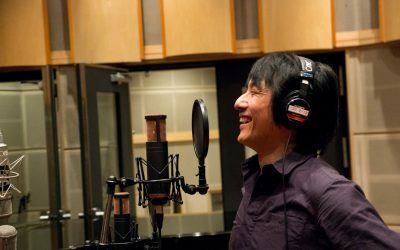 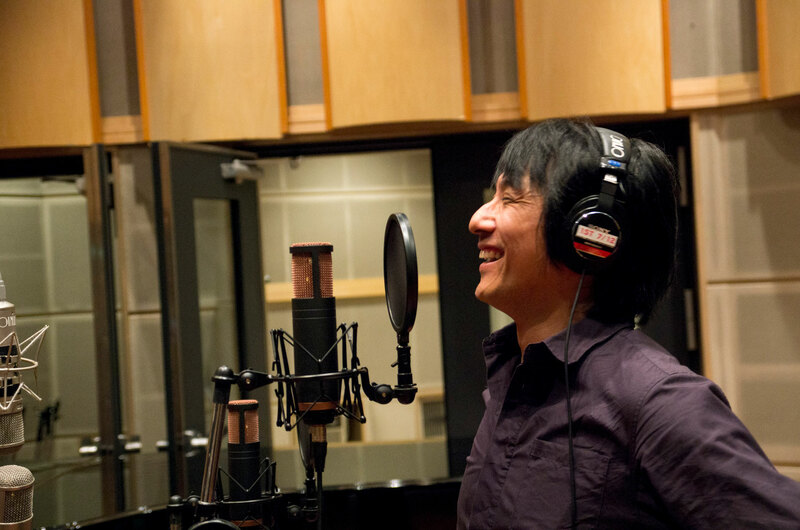 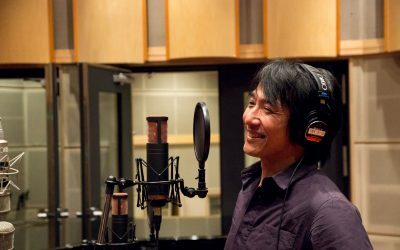 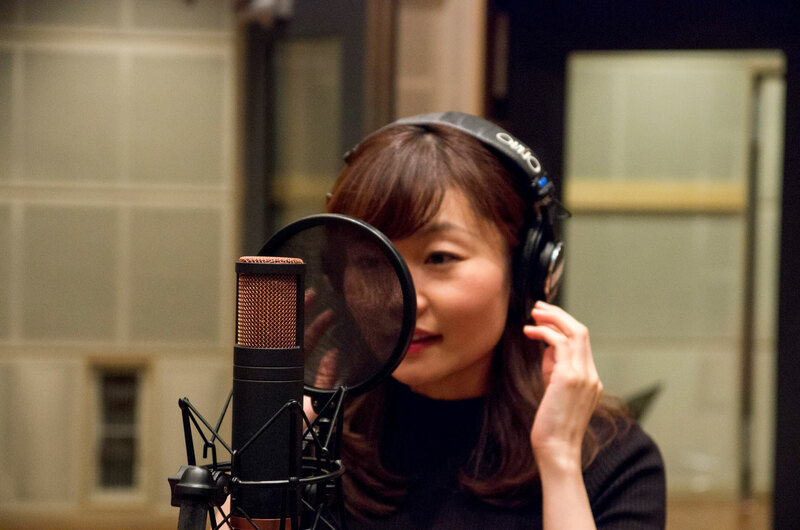 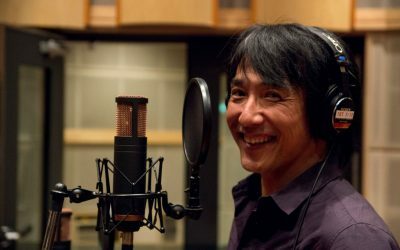 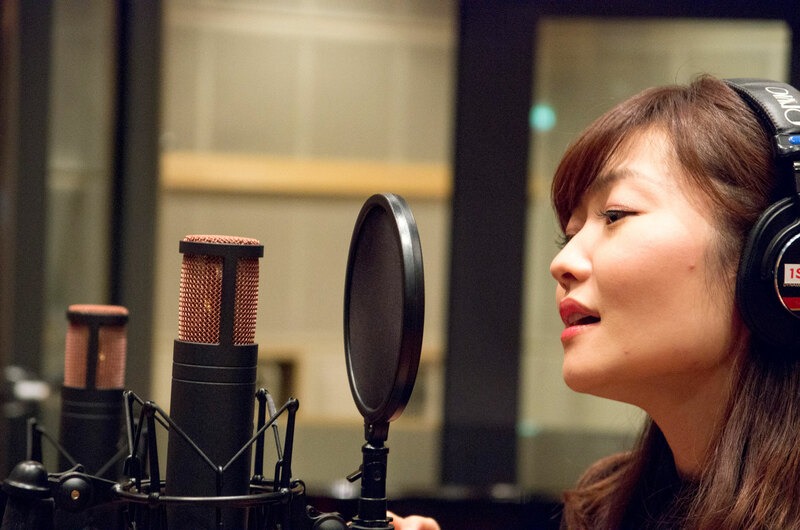 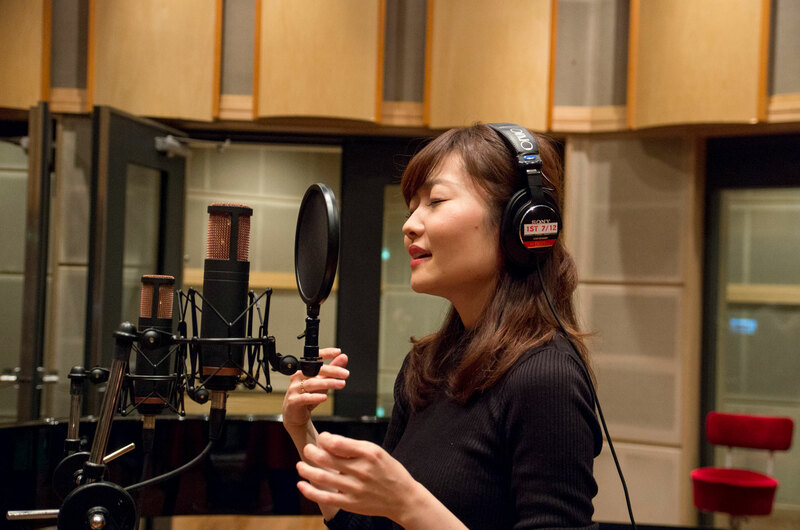 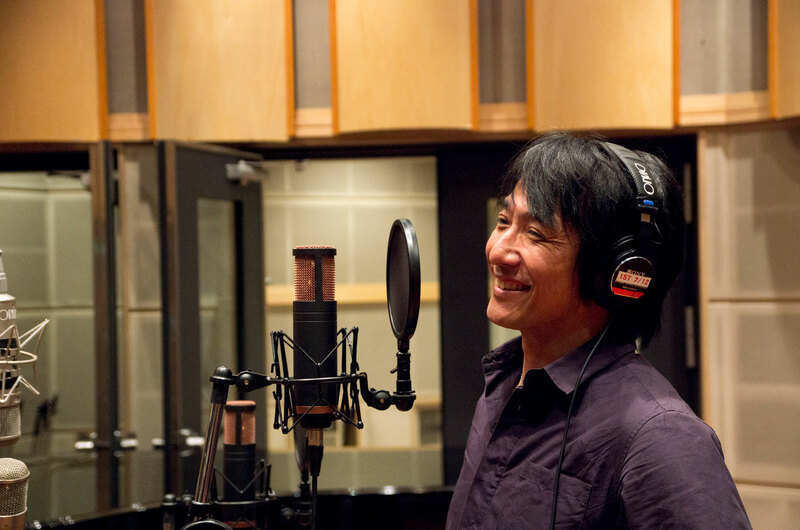 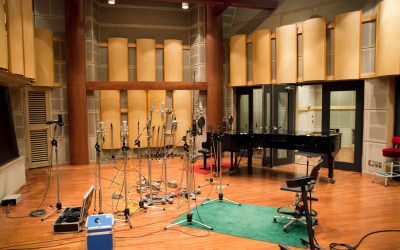 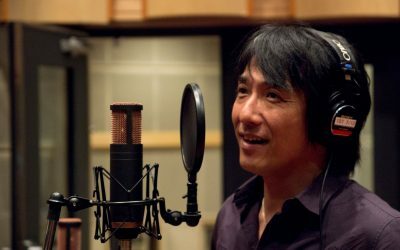 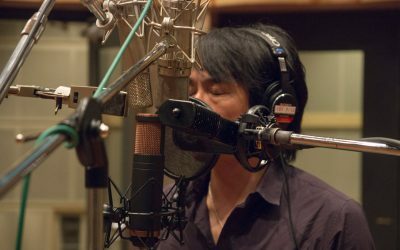 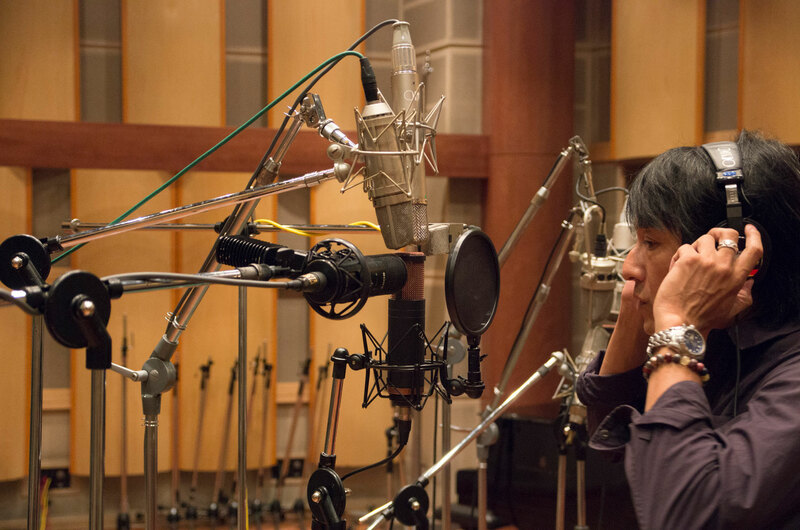 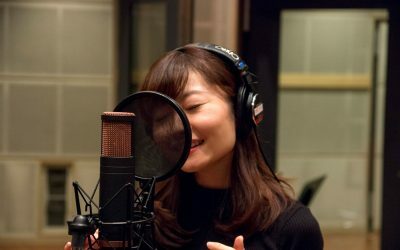 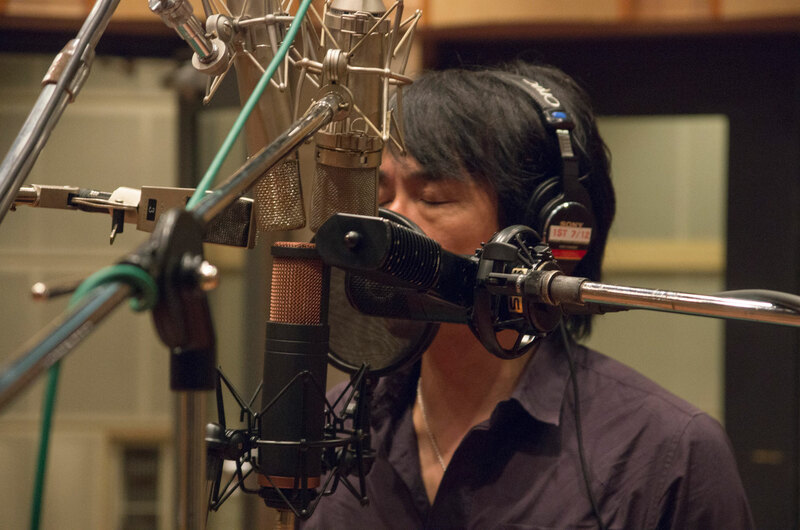 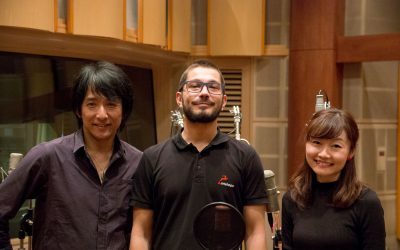 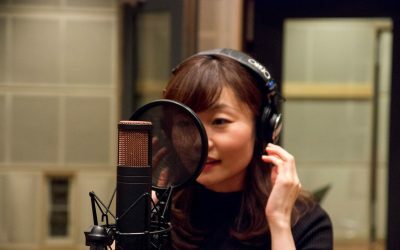 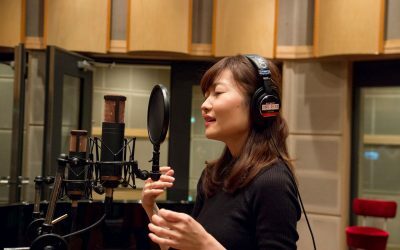 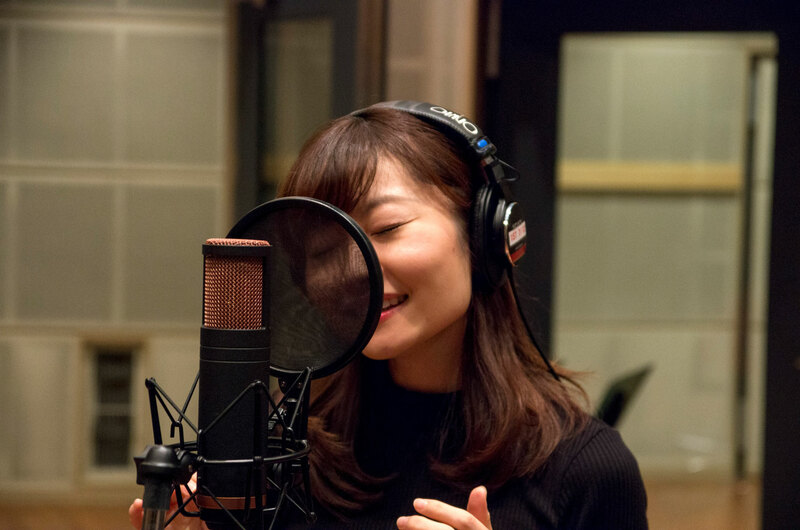 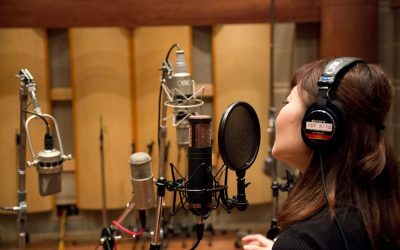 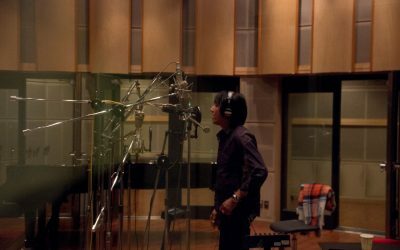 Professional vocalists Mr. Watanabe and Ms. Hanako Konno lent their amazing voices because vocals are the ultimate test for any microphone. 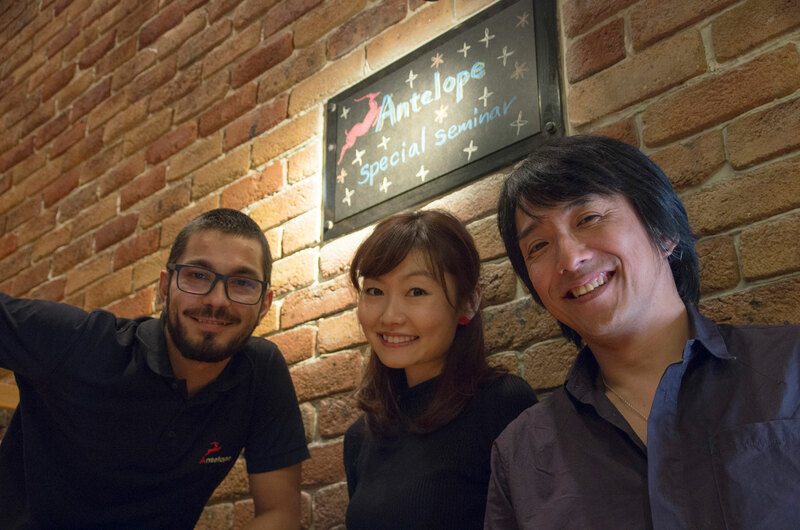 We can’t wait for the next editions of the Antelope Lab! 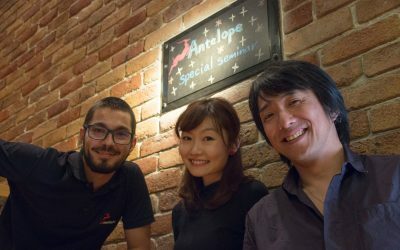 For now enjoy this cool photo gallery from the event and stay updated for future happenings.